Spring break 2014 is just around the corner. Have you picked your destination yet? 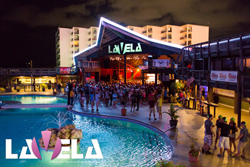 Over 500,000 students choose Panama City Beach for Spring break every year. What makes Panama City Beach, F.L. the most popular spring break destination in the United States? Location. No passport required! You can save money and travel by car from almost any point in the USA or hop a short flight down to the emerald coast. 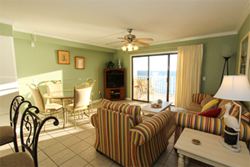 Panama City Beach, Florida will make you feel like you are on an exotic island with all of the amenities of home. 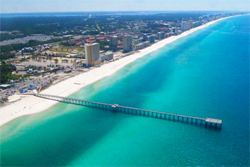 Spring Break Panama City Beach is Budget Friendly! The Spring Break Panamaniac Card Hooks You Up! Panamaniac Card. 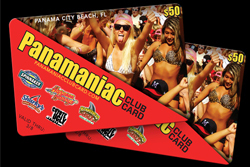 Speaking of saving money, for $50 the Panamaniac Card will get you free cover at the most popular spring break clubs, over 30 hours of free beer, discounts at restaurants and stores as well as free rides on the Miller-Coors shuttle, cover to the “Glow Party” at Hammerhead Fred’s and more. Get your Panamaniac card here. Beach. Picture nine miles of white sand bordering clear emerald waters. Spread across the shoreline are hundreds of thousands of college students soaking up the sun, partying and having the time of their lives.